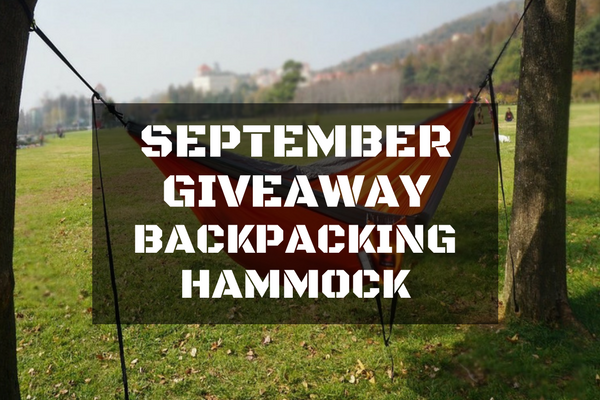 For September we are giving away a Lightweight Backpacking Hammock! It was one of our most popular giveaways at the beginning of the year, so we are giving a second shot at it if you did not win the first time. There is no need to tell you how versatile and convenient these things are. This giveaway has ended. Winner: Kelsey H.